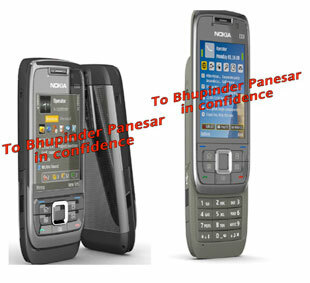 In the CES Las Vegas (USA) has been leaked a document internal of Vodafone showing the offer of terminals for the whole year. 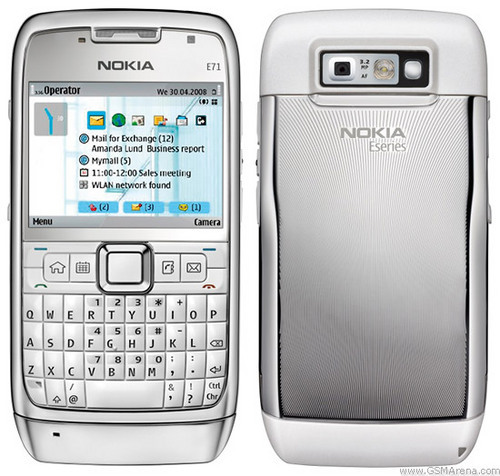 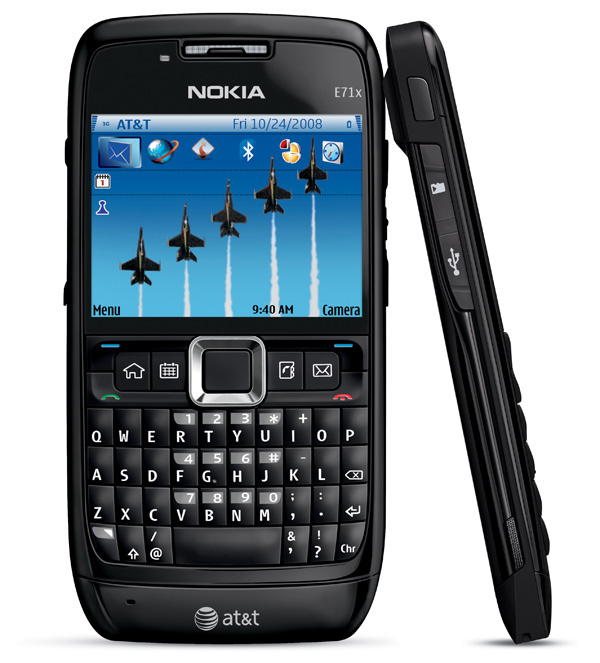 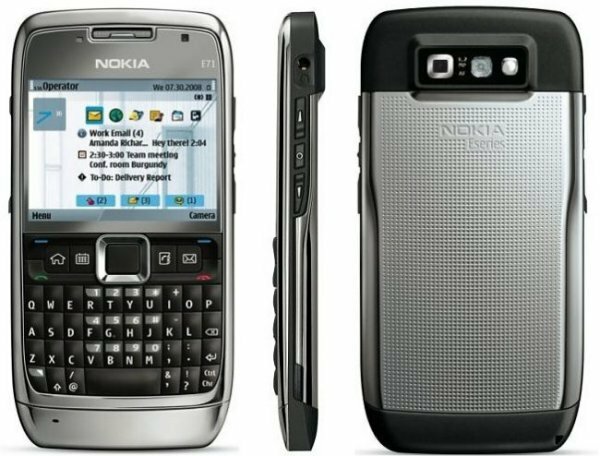 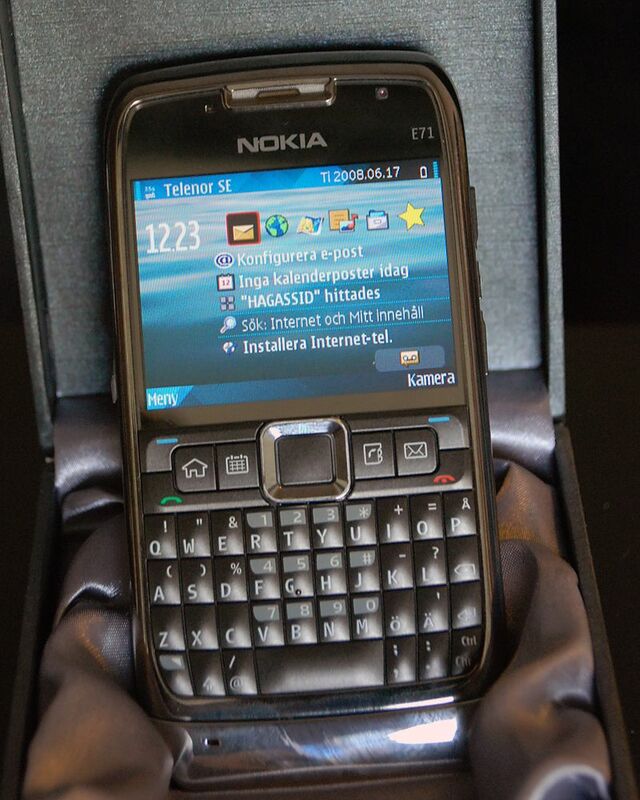 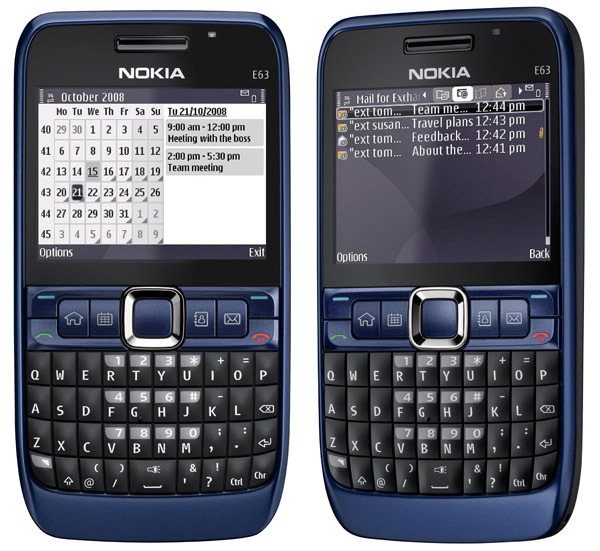 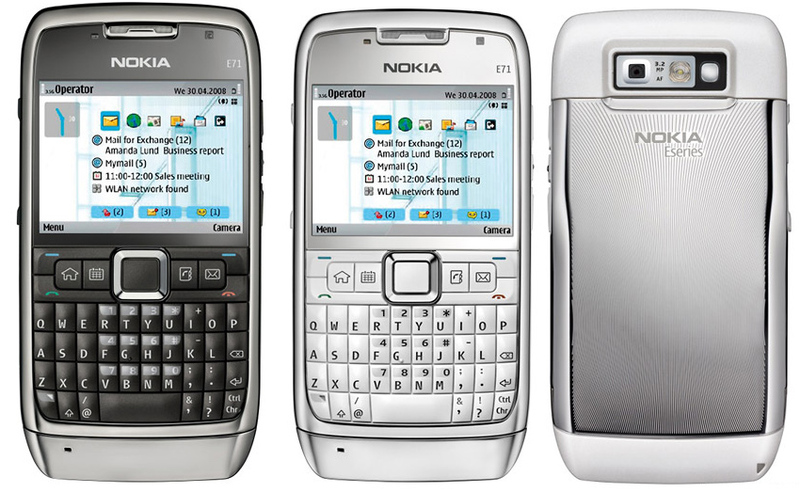 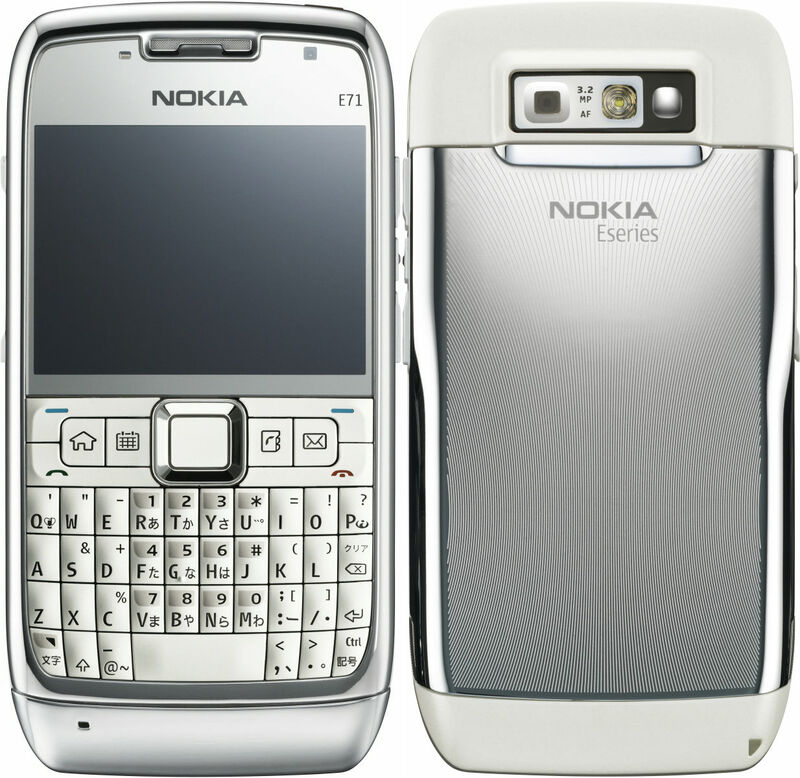 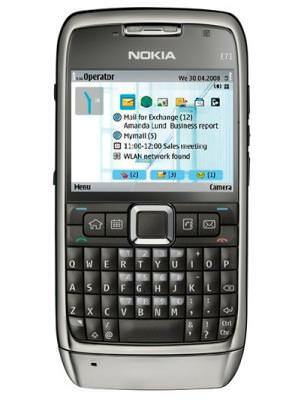 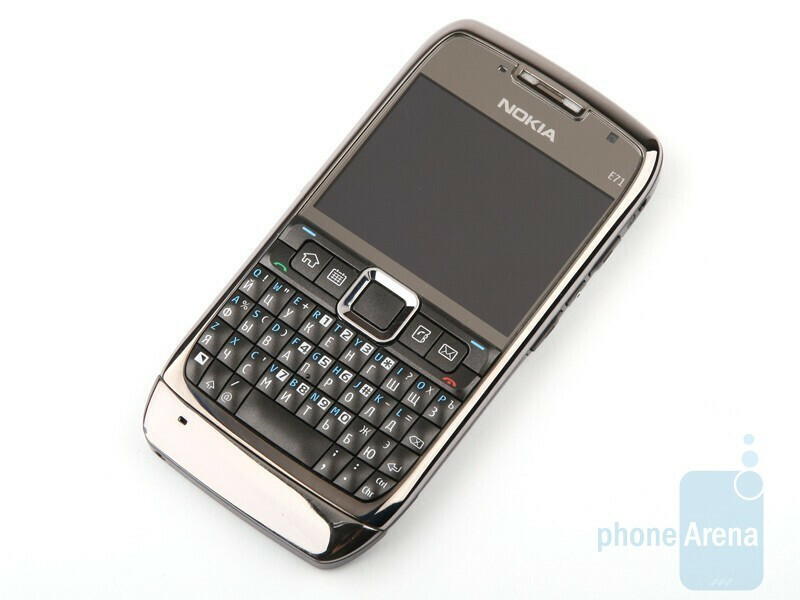 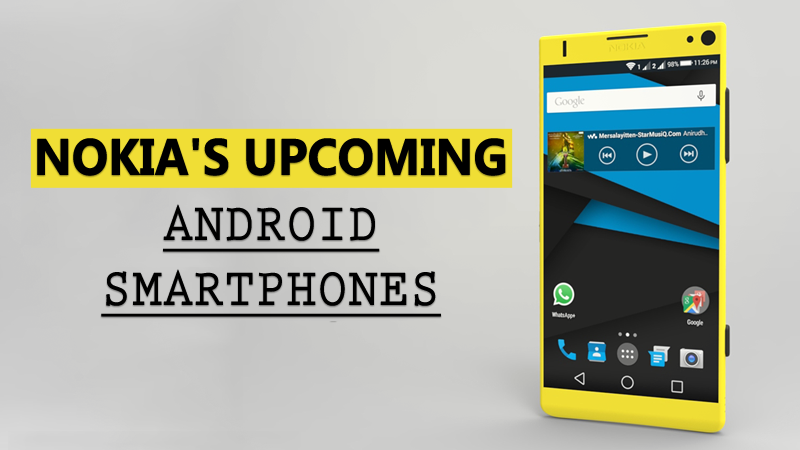 The successor “of the”BlackBerry killers” E61 and E61i will be the Nokia E71, codename”Liam”, that it will reach the market in the fourth quarter of 2008. 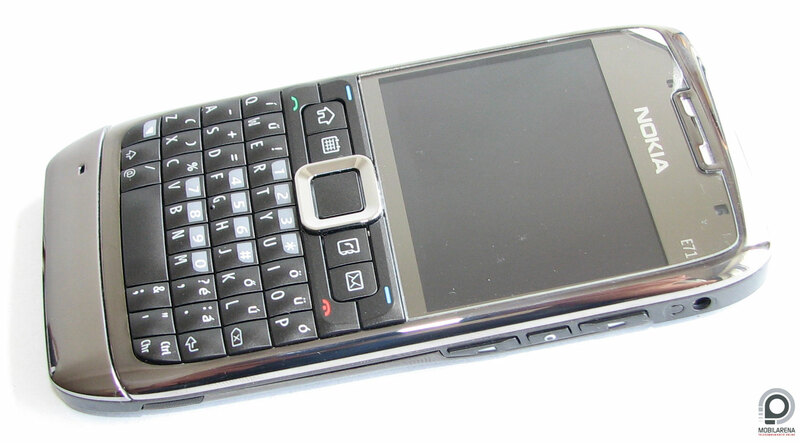 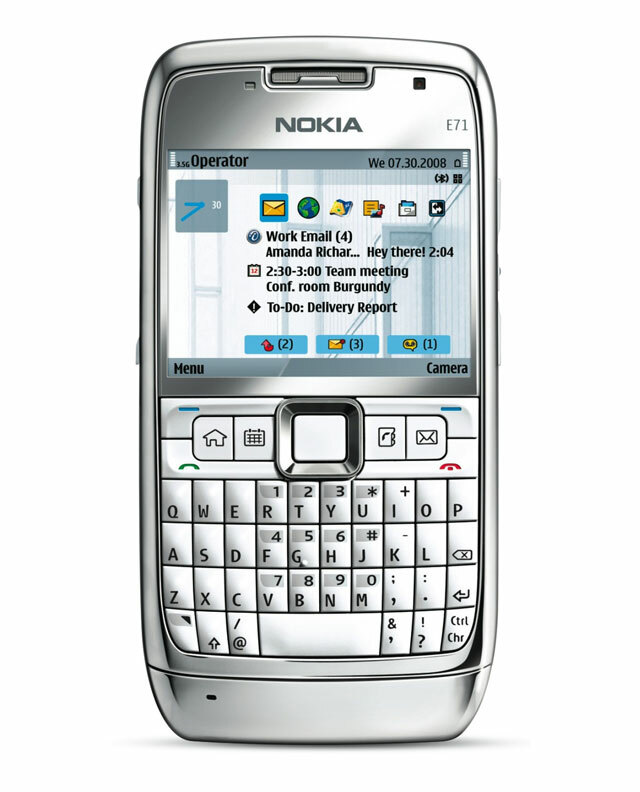 The E71 is more small and have a design more elegant than the models who comes to happen. 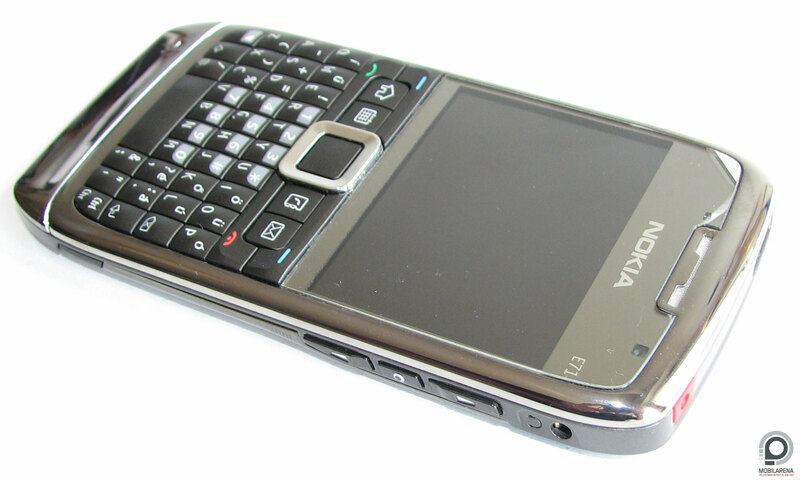 It will be a Mobile quad band with a capacity of connections GPRS, UMTS and HSDPA. 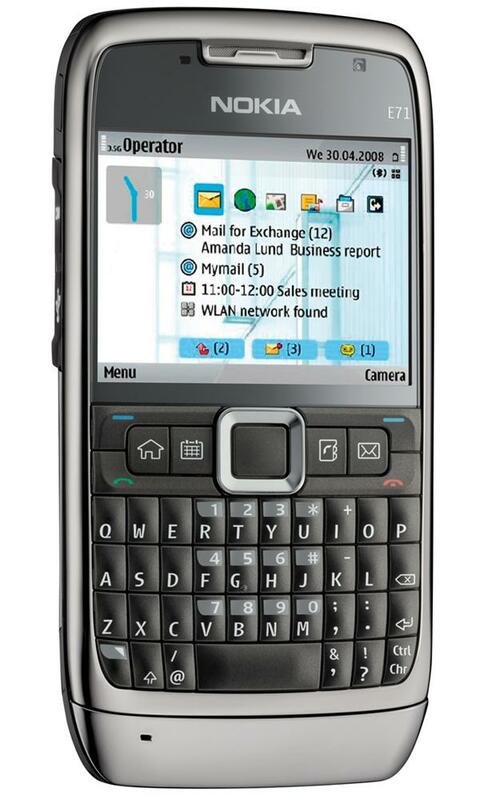 It integrates WiFi and chip location GPS. 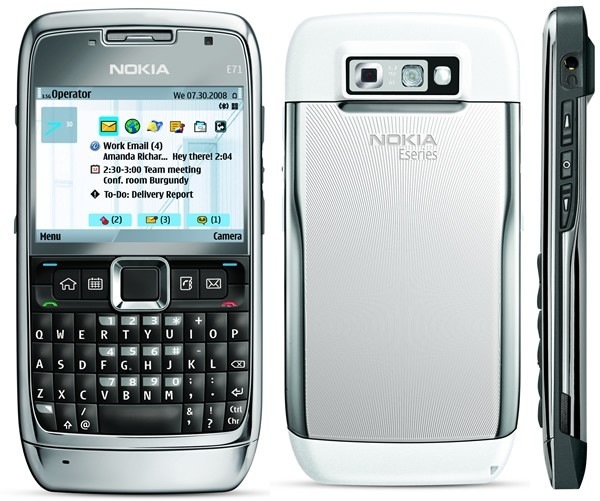 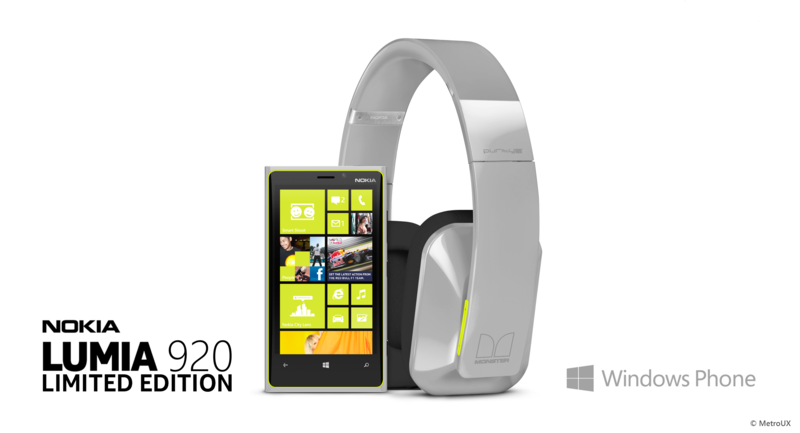 It has two cameras, the principal of 3’2 megapixels and another in the Front for video calls. 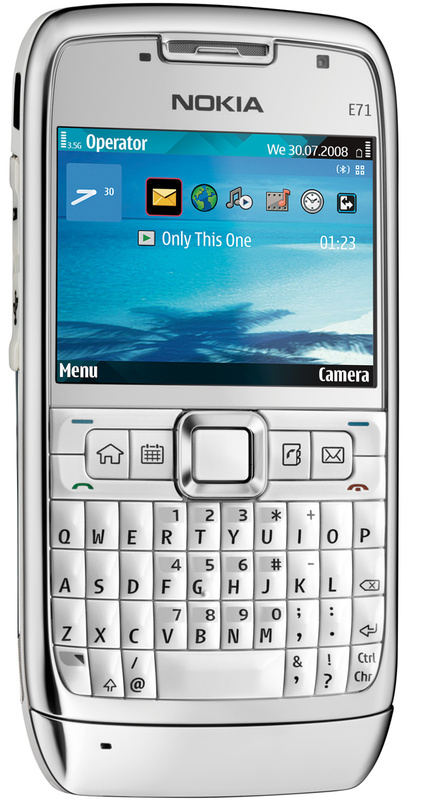 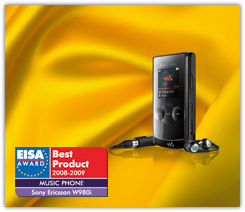 The E71 supports up to 8 GB micro-SD memory cards. 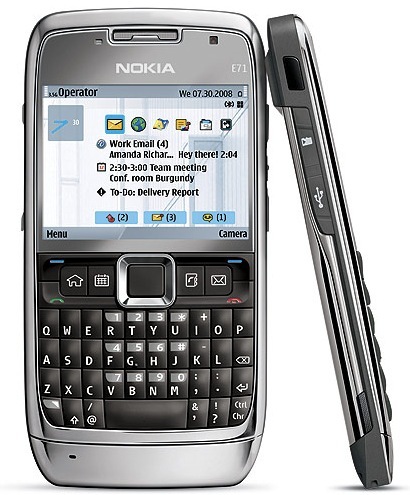 According to Vodafone display document has a 320 x 320 resolution, although by the photo shows a rather rectangular screen, so I would say that perhaps this data is not correct.